% sale Free delivery? Click here! 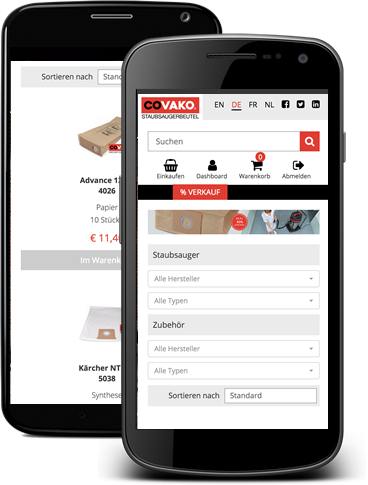 You can also order from COVAKO via your smartphone! Add our website to the home screen of your mobile phone. Click on the icon at IOS and choose “Add to home screen". With Android, go to the top right menu and choose "Add to home screen".